The Brimfield Public Library has been awarded the Project Next Generation Grant by Illinois Secretary of State Jesse White for the fourth year in a row. 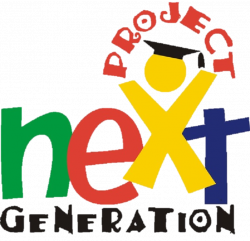 Project Next Generation (PNG) is an initiative that strives to empower young people ages 10-18 by giving them access to new technologies, technology training, and mentors. PNG workshops at the Brimfield Public Library currently focus on 3D design, 3D printing, photography, filmmaking, robotics, and drone operation. Check out the Events below, our Facebook page, call 309-446-9575, or email khahn@brimfieldlibrary.org for more information about upcoming workshops. Workshops are free, but participants must register. 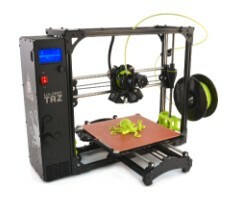 Students can also stop by the library and talk to staff about how they can use our 3D printers and pens, cameras, computers, design software, robots, and other technology during after school and weekend library hours. Funding for PNG is provided through a Library Services and Technology Act Grant administered by the Illinois State Library using funds provided by the U.S. Institute of Museum and Library Services. You can visit the State Library of Illinois for more information about PNG. Explore beginning engineering and programming concepts using LEGO's WeDo 2.0 robotics kits. Each session is limited to 8 participants. Please choose one session per month. With our equipment and software, you can make videos, 3D models, robots, game worlds, art, crafts, and more! Ask a librarian about how you can use the resources listed below to make your ideas reality.